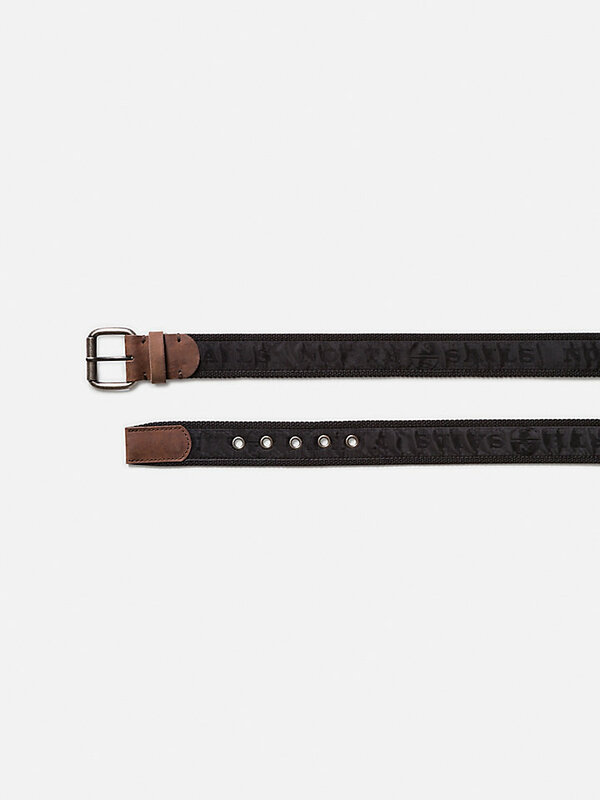 Classic belt with a metal buckle and leather details. 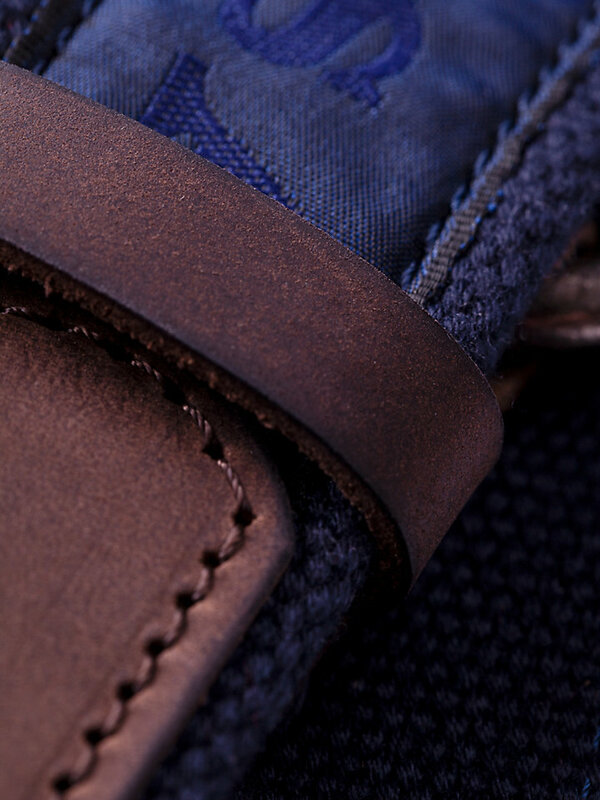 A double tape model - the top is made of jacquard, the second one of cotton. 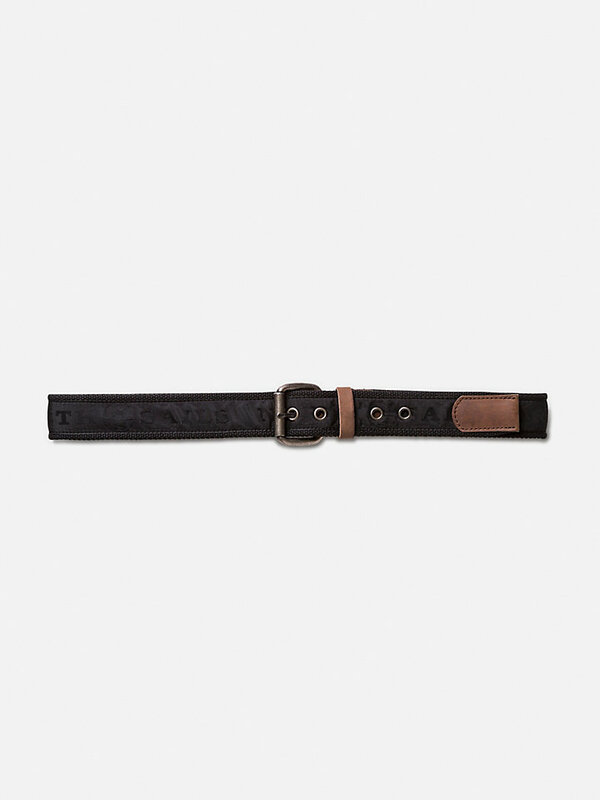 Tough, sturdy belt with a metal buckle and leather details. 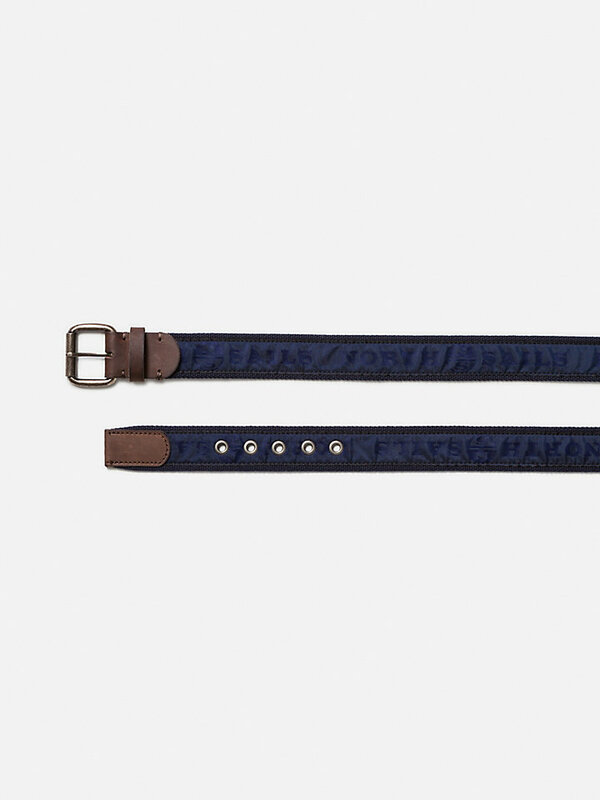 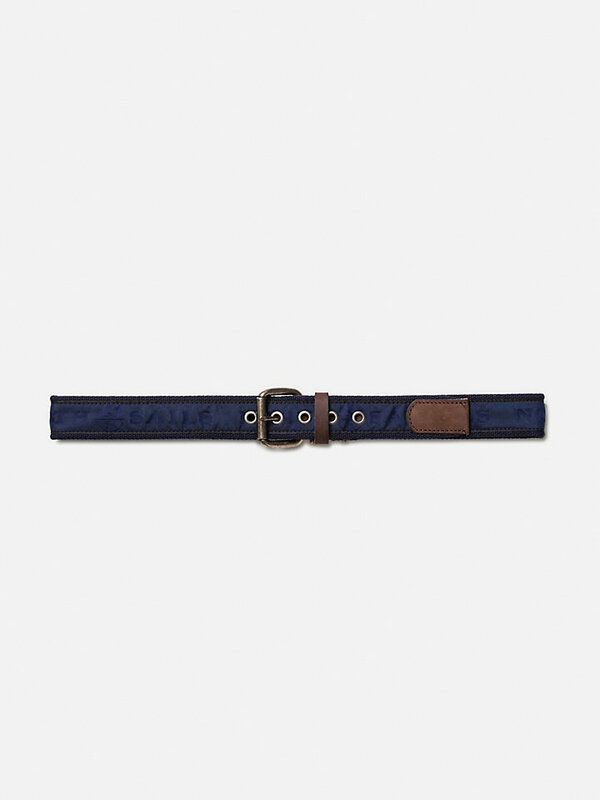 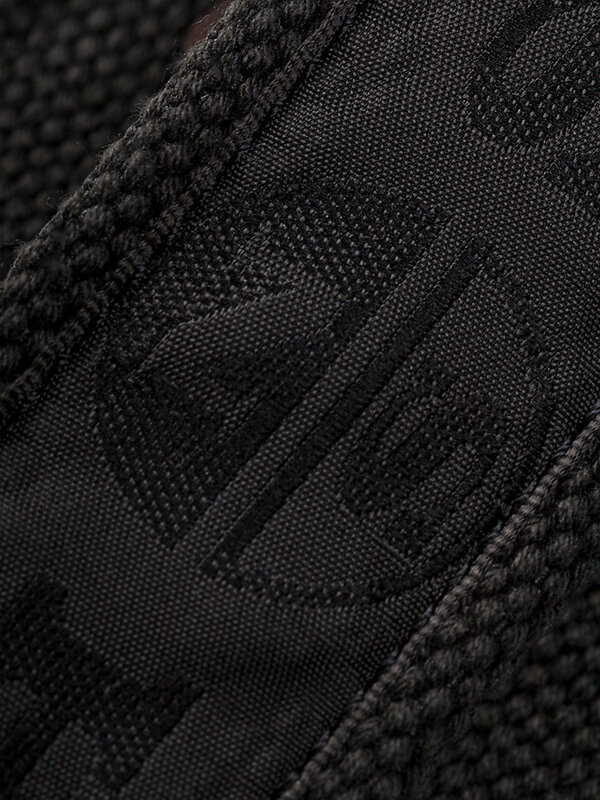 The double tapes - one of jacquard, one of cotton - give this belt a tough yet classic look.